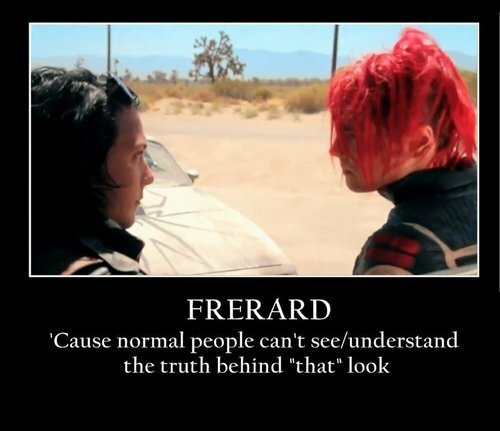 frank with gerard/frerard. <3. HD Wallpaper and background images in the My Chemical Romance club tagged: frank iero gerard way my chemical romance mcr my chem frerard. This My Chemical Romance photo might contain портрет, выстрел в голову, близком расстоянии, макро, and крупным планом.